The internet of medical things, or IoMT, is coming. Health industry leaders need to be ready if they want to harness the technology for value-based care. 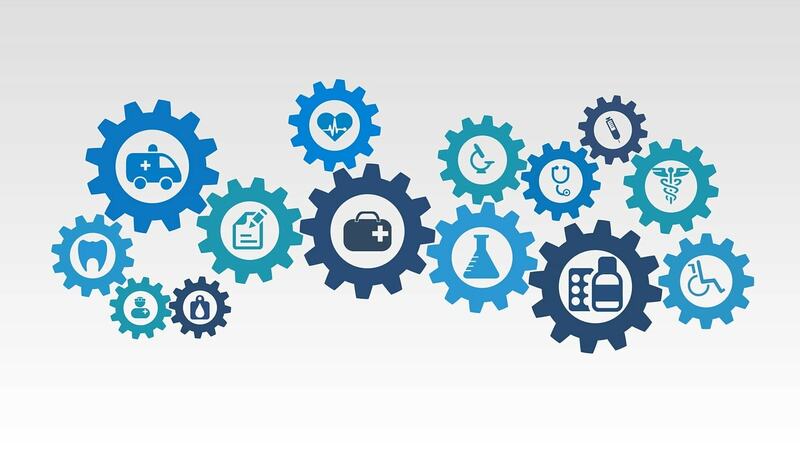 It’s essential for the industry to confront challenges such as security, interoperability and analytics if the technology is going to meet its promise of helping to improve quality and reduce cost in health care. With predictions calling for rapid growth in IoMT adoption, it is vital that health systems be prepared now. A recent report estimated 87 percent of health systems will have IoMT technologies deployed by 2019. The value of that market is expected to reach $163 billion by 2020, Markets and Markets has reported. At the same time, concerns are rising about the vulnerability of internet-connected medical devices to cyberattacks. The FDA has pointed to security of medical devices as an area of focus and health systems must be able to manage and analyze the influx of data from IoMT if they want to derive value from the technology. These topics will be front and center during an IoMT webinar moderated by Rasu Shrestha, MD, MBA, chief innovation officer at UPMC and executive vice president at UPMC Enterprises. 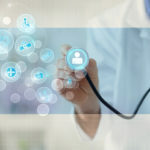 The webinar is presented by the Center for Connected Medicine, an executive briefing center in Pittsburgh, Pa. that is committed to thought leadership on the future of digital health care. “As care moves from bricks-and-mortar facilities to people’s homes, to their smart phone and their connected devices, care models will evolve from supply to demand-based systems, where 24/7 availability and ubiquitous digital data based interactions become the new norm,” Dr. Shrestha said. “It is critical for us to ensure that we get ahead of the challenges around data and device interoperability, security and privacy, and new care models,” he said. All four experts continued the discussion and took questions during a TweetChat immediately following the webinar. 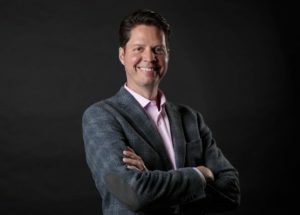 Gregg Poe is the lead designer for Vivify Health, ranging from new product development to innovative branding, marketing and advertising deployment. Bringing to the table many years of both consumer and healthcare user/patient experience, Gregg empowers Vivify Health to deliver the easiest, yet most robust and friendly products on the market.